Most paths to the things we love aren’t exactly linear. They bob and weave all over the place, sometimes taking a few iterations to get it just right. 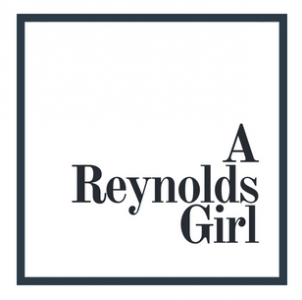 When I had the inspiration to start A Reynolds Girl, I didn’t know what exactly I was creating. I knew I wanted an outlet for all of my creative inspirations, for my love of fashion, beauty, food and all of the other things that make up my life. There have been a few starts and stops along the way – none of them false, all of them heading in this direction – and here’s where we’ve landed. I’m Jessica, and this is A Reynolds Girl.